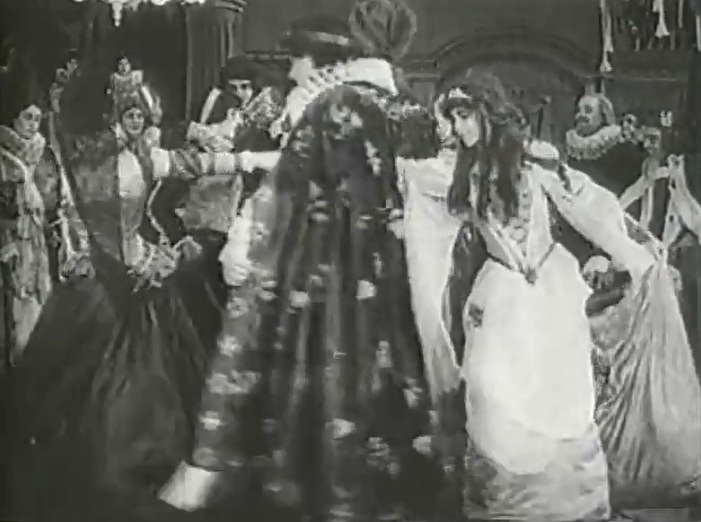 "Cinderella" (1911) is a short fantasy film, based on the fairy tale by Charles Perrault. It is included in our program to illustrate the work and contributions of our star Florence La Badie. Florence La Badie must do all the dirty work in "Cinderella" (1911). Florence La Badie listens to a messenger in "Cinderella" (1911). 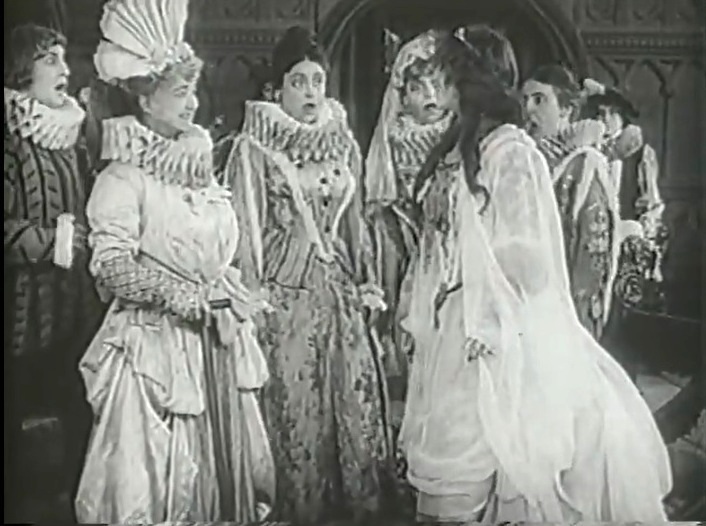 Florence La Badie is excited to hear about the royal party in "Cinderella" (1911). 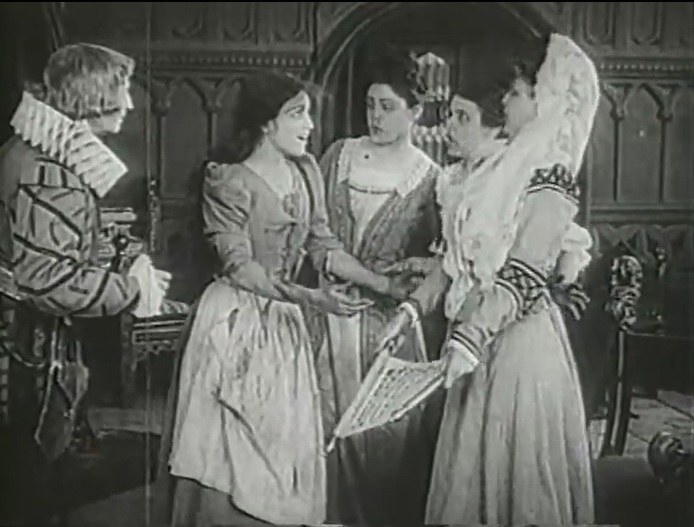 Florence La Badie asks her sisters to go to the royal party in "Cinderella" (1911). 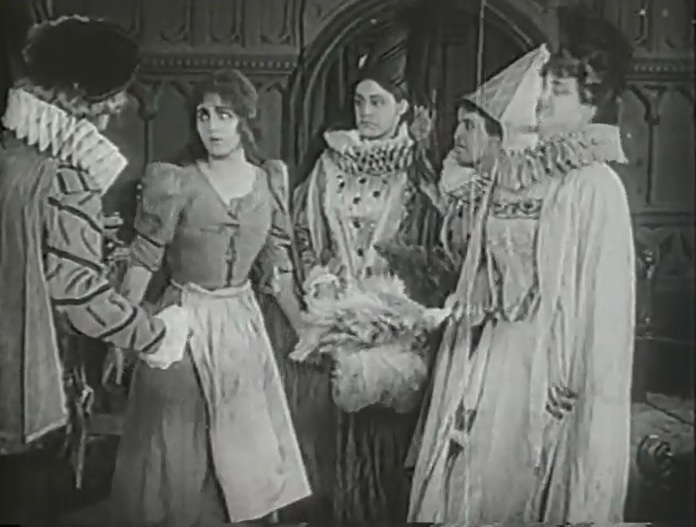 Florence La Badie is ordered back to the kitchen in "Cinderella" (1911). Florence La Badie helps her sisters get dressed in "Cinderella" (1911). Florence La Badie is not allowed to join the royal party in "Cinderella" (1911). 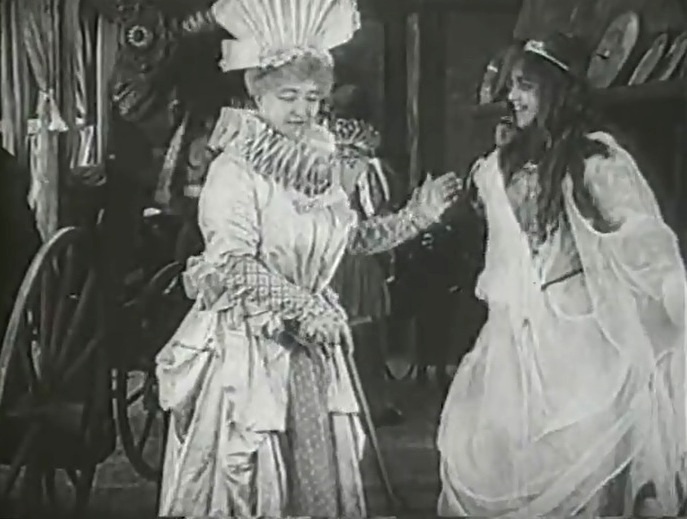 Florence La Badie meets her fairy grandmother in "Cinderella" (1911). Florence La Badie's fairy grandmother fixes up a carriage for her in "Cinderella" (1911). Florence La Badie complains to her fairy grandmother that she has nothing to wear in "Cinderella" (1911). Florence La Badie's fairy grandmother fixes up a nice party dress for her in "Cinderella" (1911). 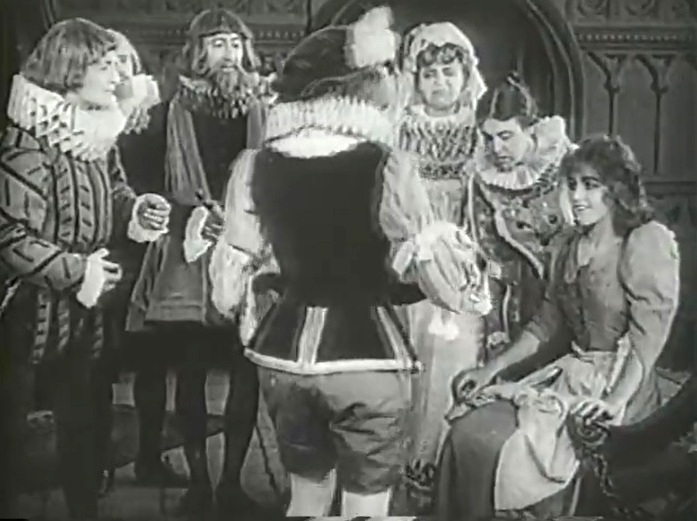 Florence La Badie is introduced as a foreign princess in "Cinderella" (1911). 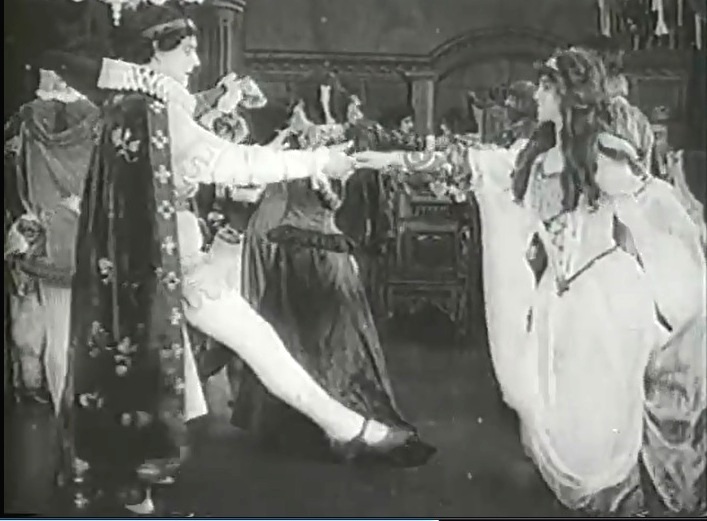 Florence La Badie dances with the prince in "Cinderella" (1911). Florence La Badie is the star of the party in "Cinderella" (1911). 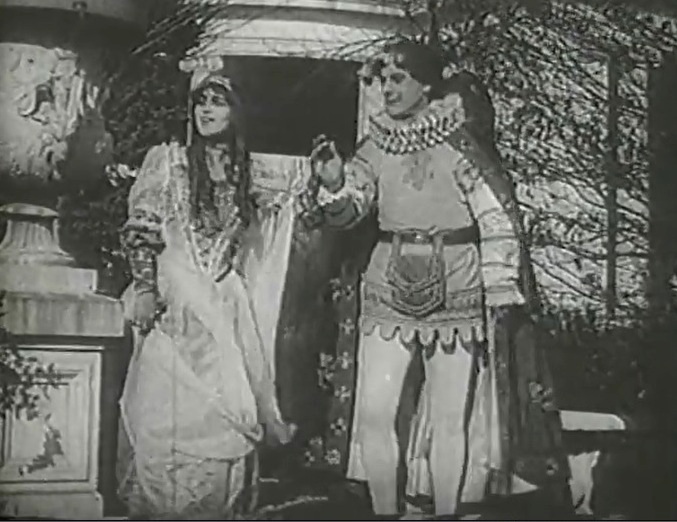 Florence La Badie takes some fresh air with the prince in "Cinderella" (1911). 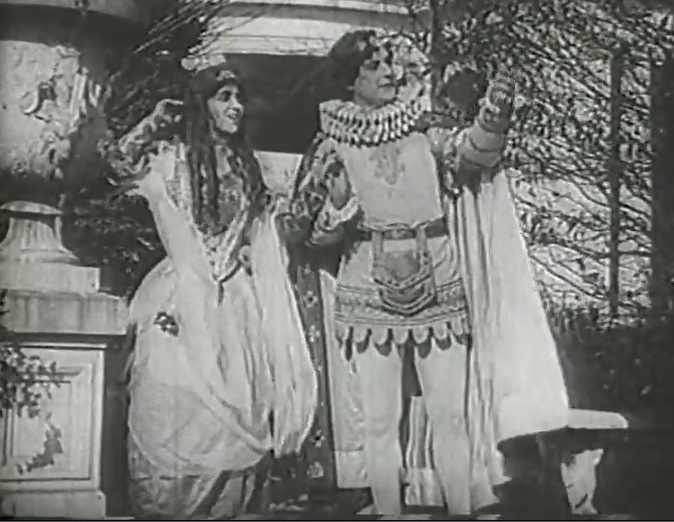 Florence La Badie and the prince look at the royal gardens in "Cinderella" (1911). 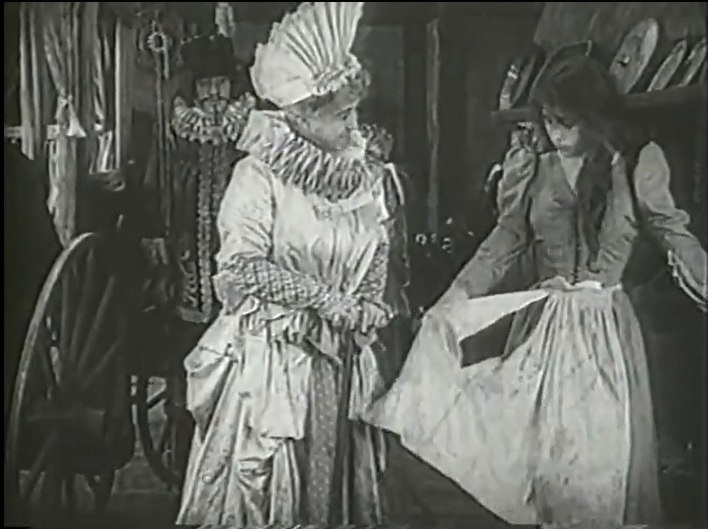 Florence La Badie and the prince have a nice little chat in "Cinderella" (1911). 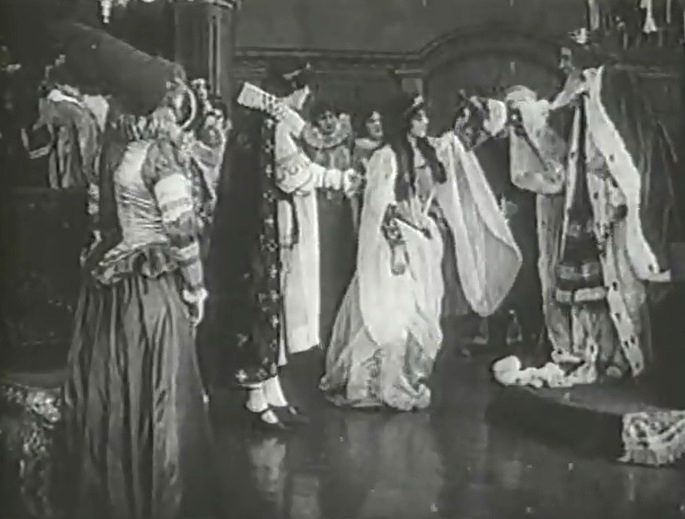 Florence La Badie loses her nice dress and one shoe at 12 o'clock in "Cinderella" (1911). 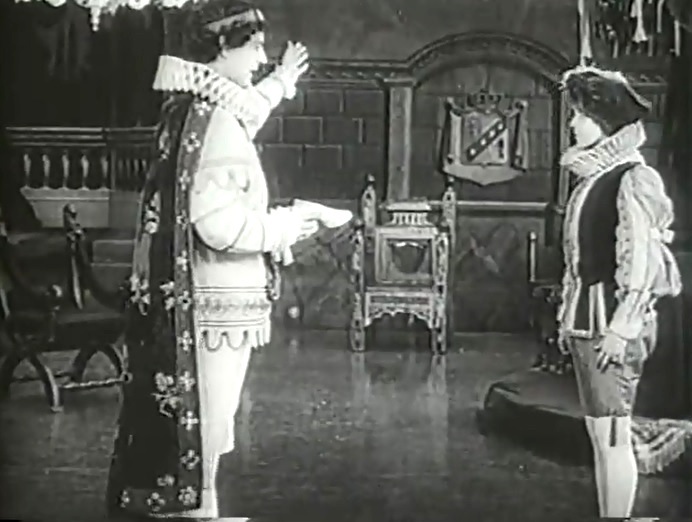 The prince announces that he will wed the girl who can claim the shoe in "Cinderella" (1911). Florence La Badie is given a chance after her sisters fail the shoe test in "Cinderella" (1911). Florence La Badie wins the shoe contest to the dismay of the world in "Cinderella" (1911).